Road Transportation is the vital part of logistics activities. 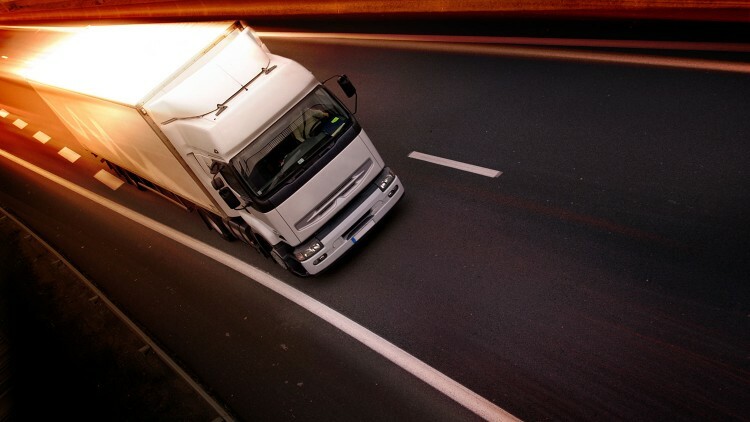 The Logistics cycles begins with pickup of cargo / consignment and ends with delivery. We have strong associates transporters, enabling our valued customers to meet out their timely delivery schedules. We deliver your cargo to the remotest corner in India at much competitive rates. We move Containerize, Non-Containerize, and Palletized, Boxes, Dry, Reefer / Food items and over-dimensional cargoes / containers.